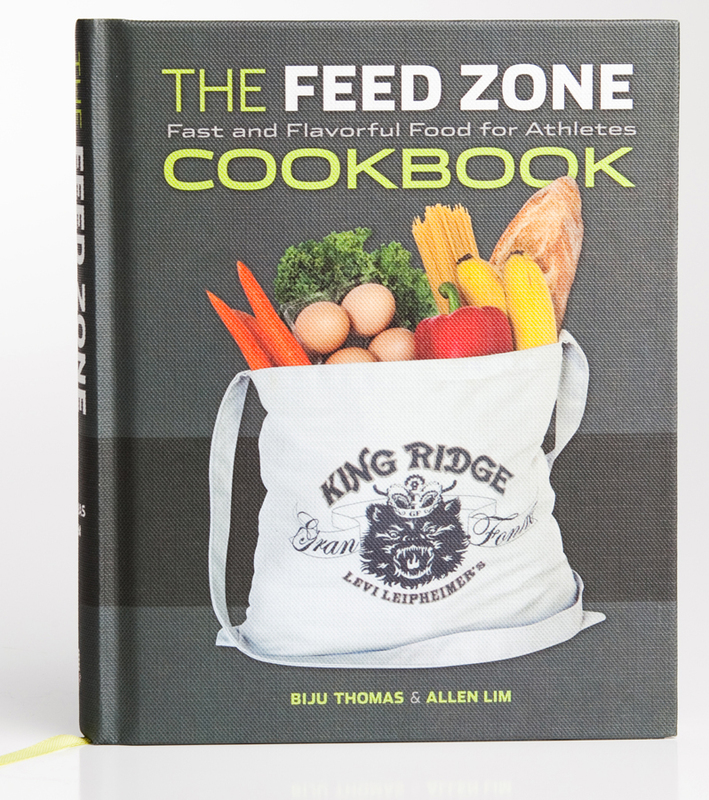 Allen Lim and Biju Thomas are co-authors of The Feed Zone Cookbook and Feed Zone Portables. Their hydration mix company Skratch Labs will receive inventory of Feed Zone Portables about one week before the book will be available online and nearly two weeks before the book is available in bookstores and bike shops. Late last night, Skratch Labs started taking preorders of Feed Zone Portables. 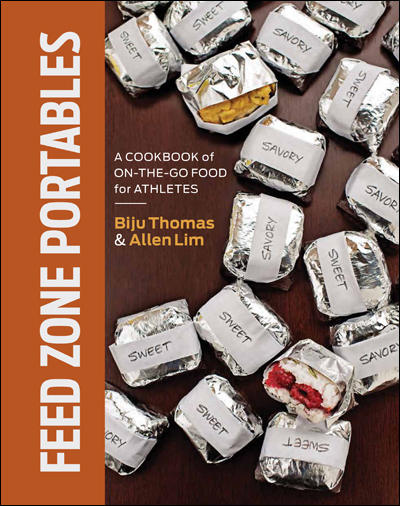 To get Feed Zone Portables as early as possible, please preorder with Skratch Labs now. Your copy of Feed Zone Portables will ship as soon as Skratch Labs receives its inventory from the printer in mid-April.